Kipnis, 30, had his worst season, since he broke into the league in 2017, due to struggles at the plate and injuries. Kipnis slashed a meager .232/.291/.414 and eventually lost his position to the surging Jose Ramirez. He saw time in centerfield in 2017, but the intentions remain for him to be their everyday second baseman. His value is likely at an all-time low, so it makes sense that Cashman checked in on Kipnis. He presumably would have taken over at second base if he proved that he could stay healthy. What likely held back negotiations? Cleveland might have requested too much from the Yankees and Cashman could have just moved on, but the most probable drawback was the money. 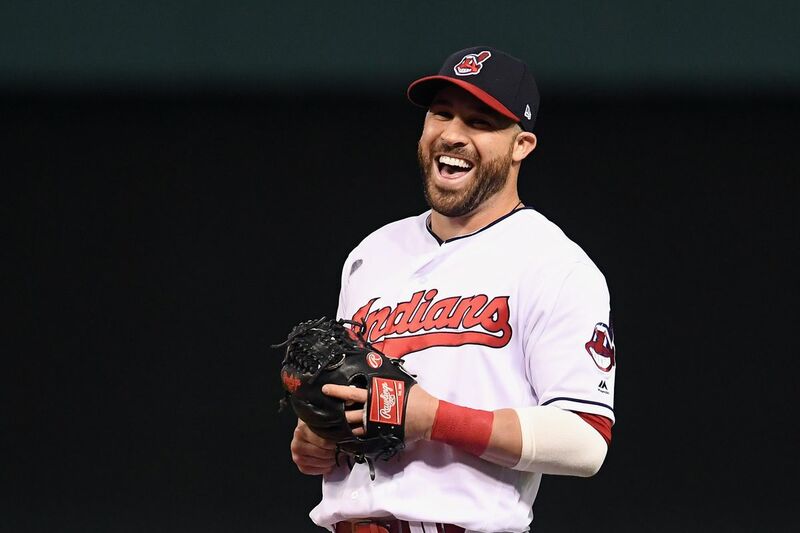 Kipnis is still owed 13.67 million dollars in 2018, another 14.67 million in 2019, and has a 16.5 million team option with a 2.5-million-dollar buyout for 2020. This investment is pretty high for a guy who appears on the decline and has had trouble staying healthy. If the Yankees pursue a veteran infielder, it will have to be someone relatively cheap, due to the luxury tax concerns, and someone who is willing to take a short-term deal.